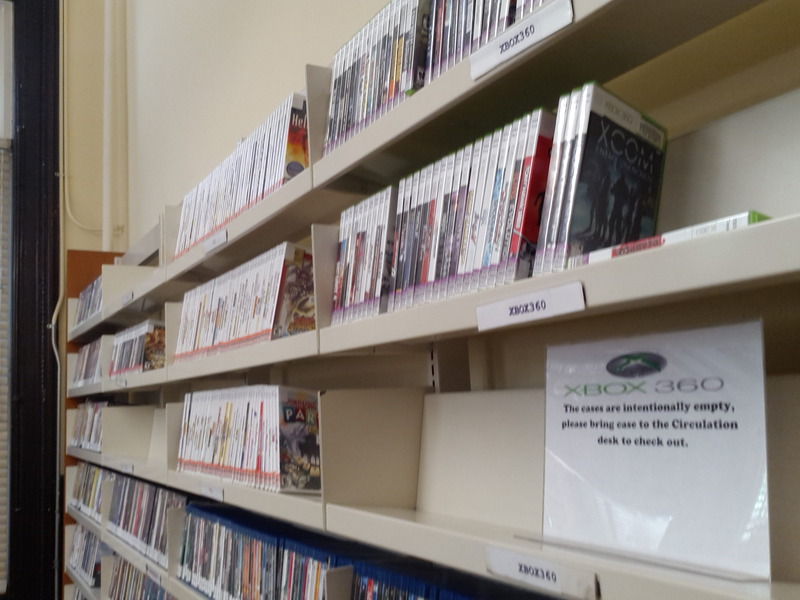 There are some great new console games set for release in 2014. 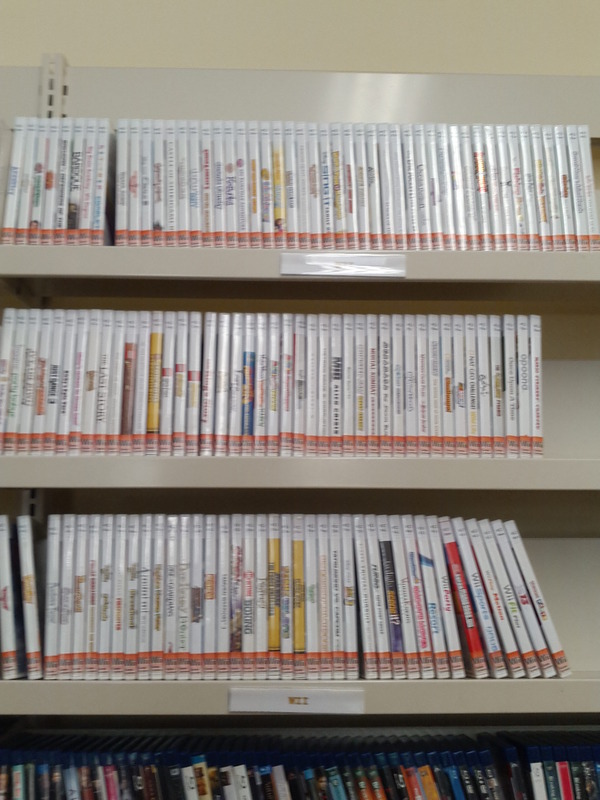 Hoboken Public Library will be adding these to our collection as soon as we can, but we already have a considerable collection of games for PS3, Xbox 360, Nintendo Wii, and Wii U. 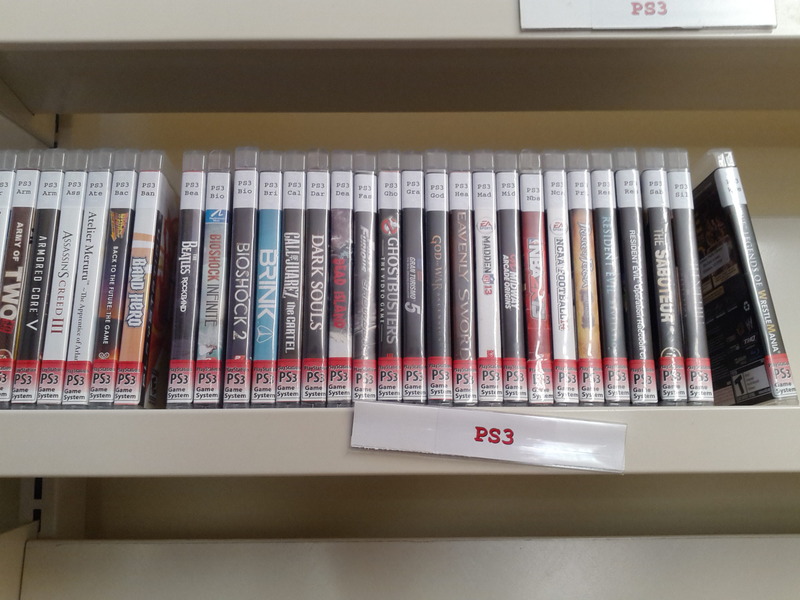 So, here are some upcoming console releases along with similar games currently in our collection. When a company like Activision (Call of Duty) is backing the renowned game-makers at Bungie, it’s difficult not to be enthralled. Destiny will undoubtedly be a next-gen flagship although it’s set to be released on both new and old consoles. With the incorporation of some RPG archetypes such as character classes, Destiny promises to breathe new life into the often stale and overdone first-person shooter genre. But, despite a nifty new system of character specialization, Destiny looks less like a militarized mock-up of a sci-fi RPG and more like a shooter game (Halo series) with some added style. Destiny’s setting is also strikingly similar to that of Halo, a wide universe of sprawling structures and mammoth military craft. These similarities are not necessarily a bad thing, and Destiny looks like it will only be building upon Bungie’s past successes. Plus, the gameplay looks action-packed, graphically engrossing, and just plain fun. And, I am sure there will be plenty of aliens to kill. Back in 1999, Nintendo released the original Super Smash Bros. on Nintendo 64 which soon became the nucleus of teenage slumber parties worldwide. Never before had Nintendo fans been able to pit Pikachu against the likes of Luigi, and suddenly, gamers had an awesomely entertaining avenue by which to settle their differences through virtual four-way battles of epic vitriol. In 2001, Nintendo expanded the possibilities by releasing the follow-up title, Super Smash Bros. Melee on Gamecube. This game more than doubled the cast of characters that take part in these enthralling throwdowns. Super Smash Bros. Brawl (2008) on Wii was the logical follow-up to Melee, refining the game where it faltered and further expanding character options outside the world of Nintendo. Finally, Nintendo has announced the next installment in the series, set to be released in 2014. This one promises to please by building upon what Nintendo fans already love, fights with their favorite characters and friends. It also will expand the Smash Bros. model a little more by featuring a multitude of mighty characters from both inside and outside Nintendo. Classic Capcom character Megaman has already been announced, and Sega staple Sonic will be reprising his role from Melee. Punch-out boxer Little Mac will also be entering the arena. At last! The futurist tale of post-apocalyptic Earth is becoming a video game. For those of you unfamiliar with the story, Mad Max is based on a series of films about the world after oil shortages have plunged it into continual chaos. The films feature a plethora of ad hoc contraptions and crafty vehicles of destruction. The game will hopefully have much of the same hell-raising action but in a free-roam virtual environment where players employ their skills both on-foot and behind the wheel of various murder machines. It is also slated for a release that coincides with the new film, Mad Max: Fury Road.